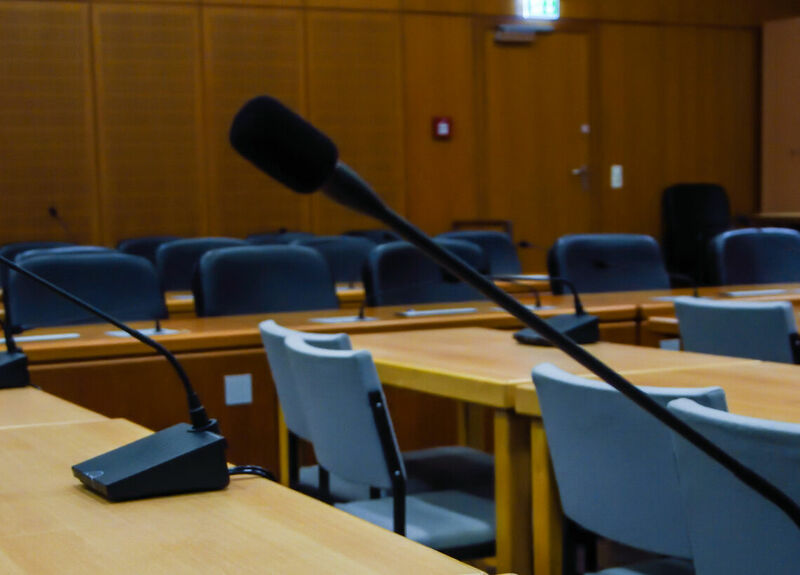 Shure Distribution UK partner, Snelling Business Systems were tasked with supplying a high quality and value for money replacement for their existing 115-Seat congress audio system. 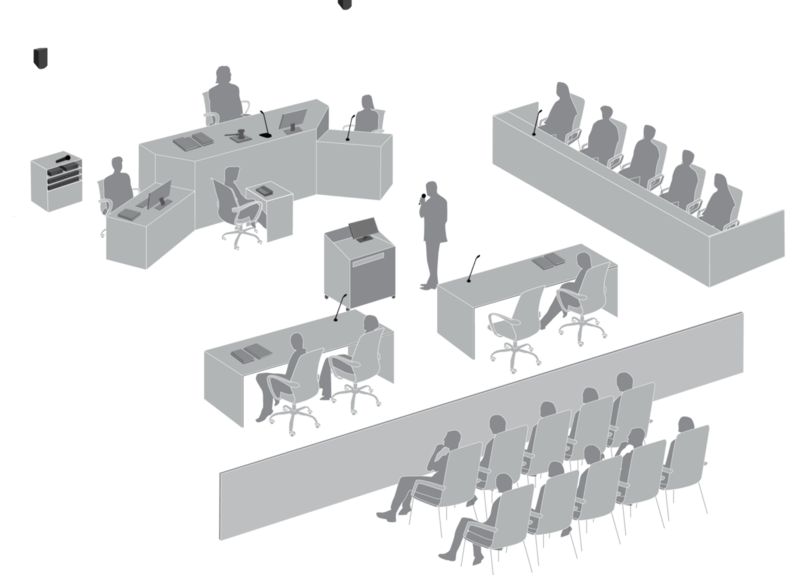 The tender demanded a system with a lifespan of no less than 10 years, and required equipment with a warranty of no less than 5 years. 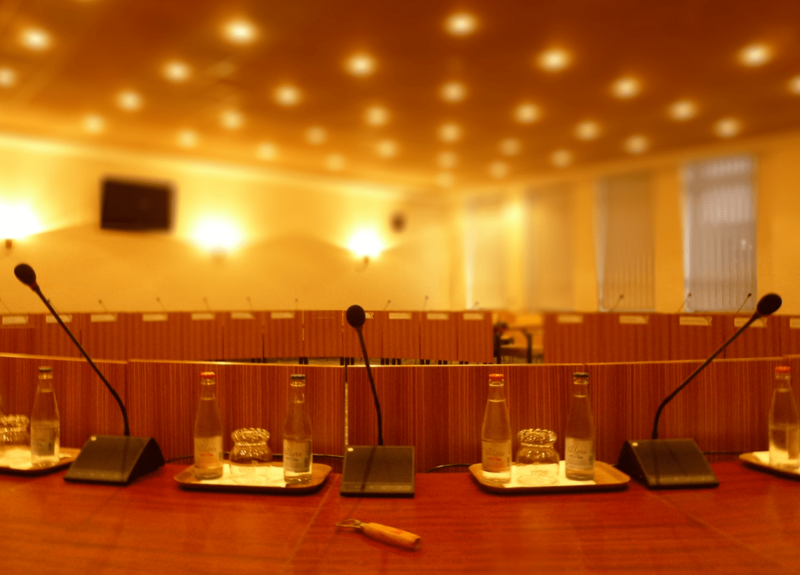 The aim of the project was to replace the existing and rather antiquated PA system used in its Council Chamber, with a new system which would deliver a dual purpose; the provision of quality sound for all Council Meetings held within the Chamber and the facility to create greater inclusion for residents across the borough. 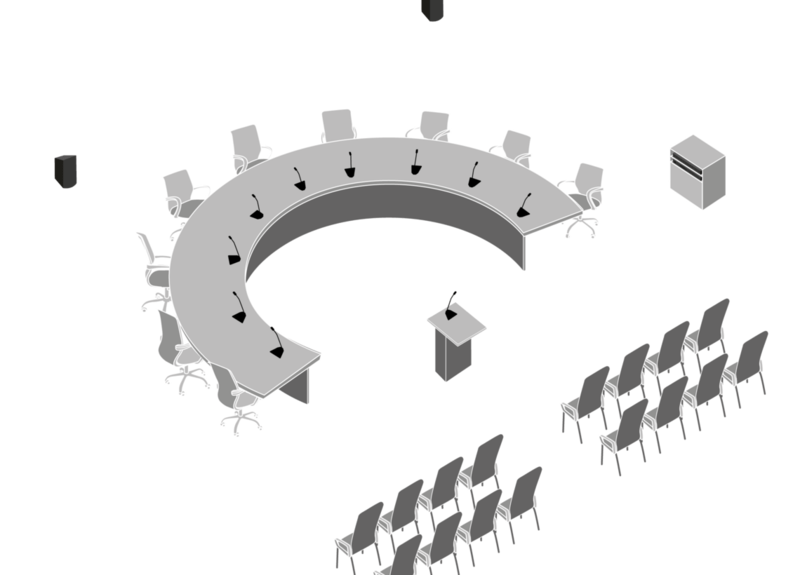 The installation therefore required a quality system, fully compatible with a digital encoder which would enable the web-casting of Council Meetings and other events and allow anyone with a computer or wireless device to hear and view the meetings that shape their town. 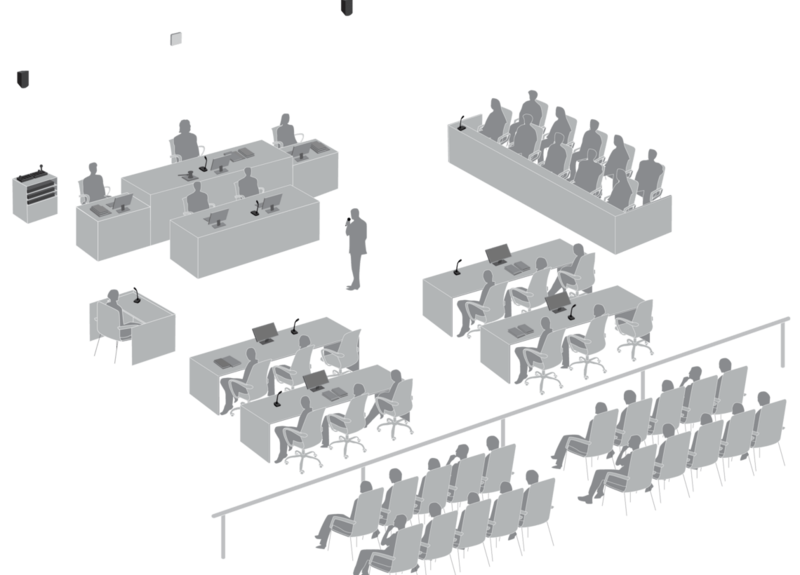 In order to meet the client requirements for dual use, Shure Distribution UK supplied Snelling Business Systems with a large, 115 delegate conference system from Shure DIS, one of the world's leading brands of advanced conference electronics. 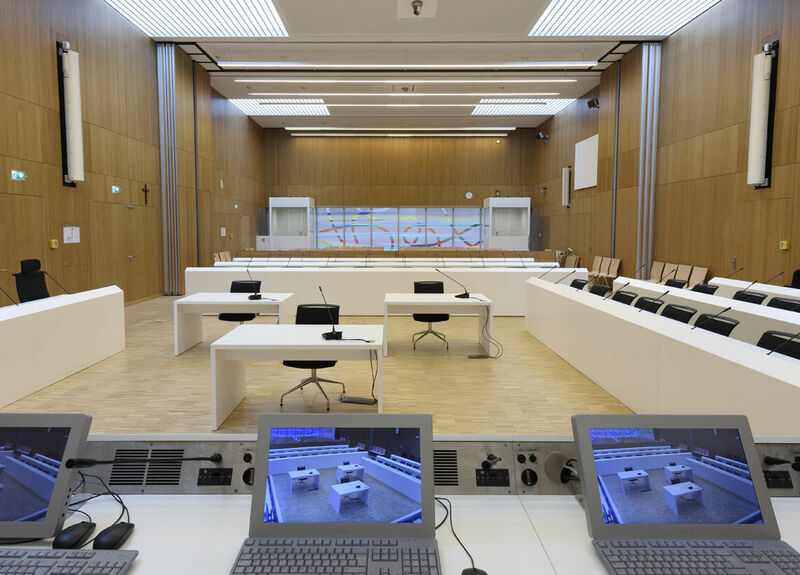 Snelling felt that with over 60 years' experience and having recently been acquired by Shure to provide an enhanced product development programme, DIS were able to combine years of knowledge with the latest in digital technology. 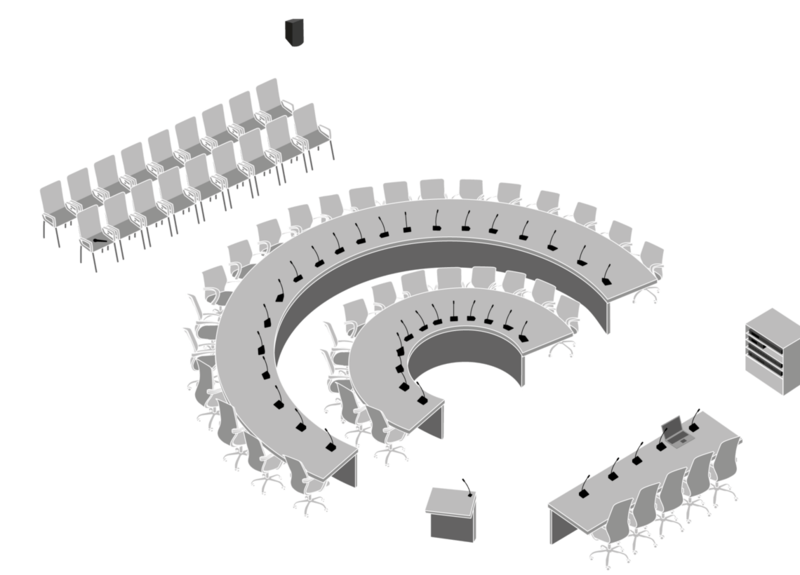 The audio system was delivered with the installation of Gooseneck microphones and discussion units, combined with Central Unit amplifier, which features a fully digital audio transmission of the floor channel as well as two channels of interpretation. 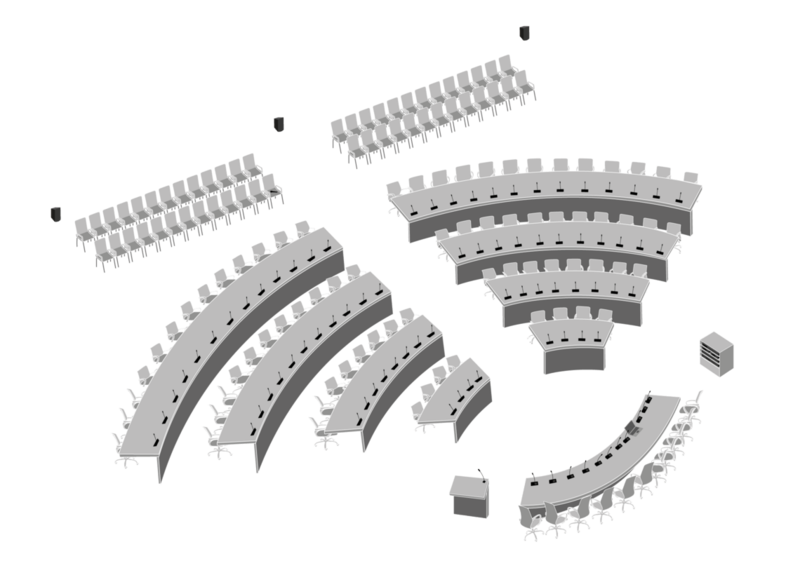 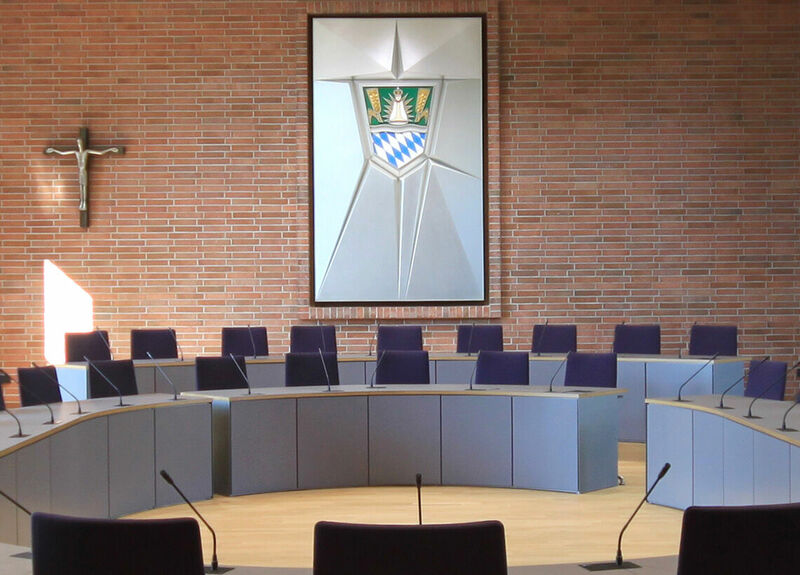 In addition, the project demanded the removal of the old antiquated hardware and cabling, to be replaced with modern CAT6 cabling, as well as the integration of state-of-the-art technology into the existing furniture, to maintain the aesthetics of the Council Chamber. 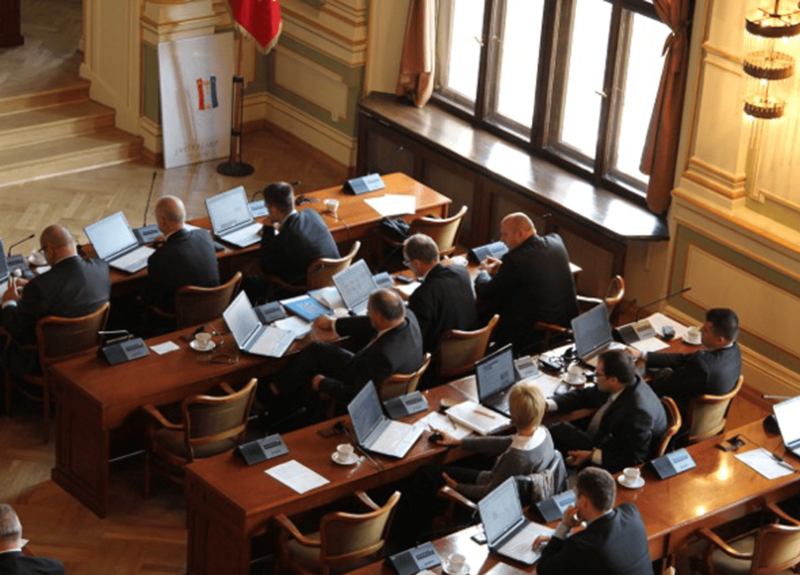 As a result of the successful delivery of the congress system and the dual utilisation of the solution presented by SDUK & Snellings, the Council can now deliver increased accessibility, participation and transparency in the democratic process. 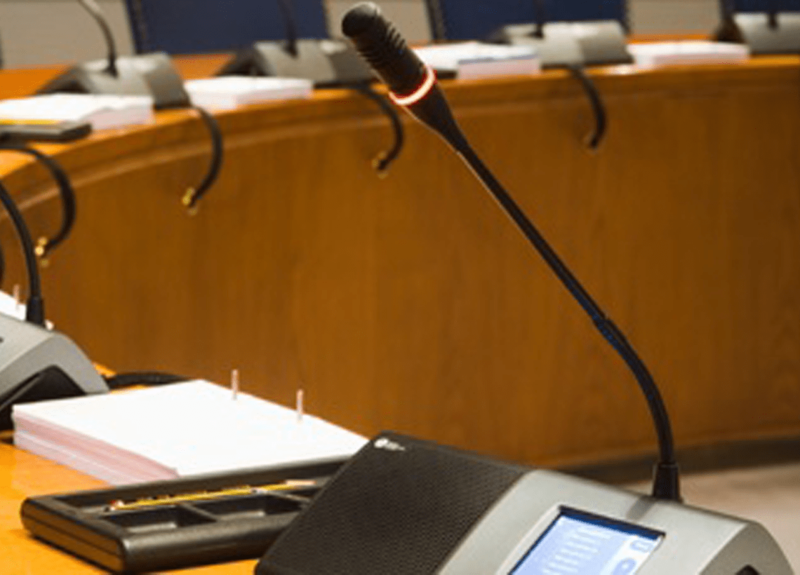 "We are very impressed with Snelling Business Systems both in terms of workmanship and delivering the installation to meet the project's primary goals of replacing the aging audio system and delivering web-casting."